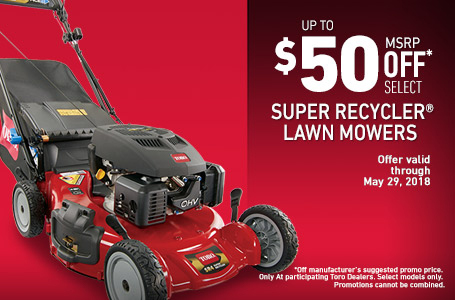 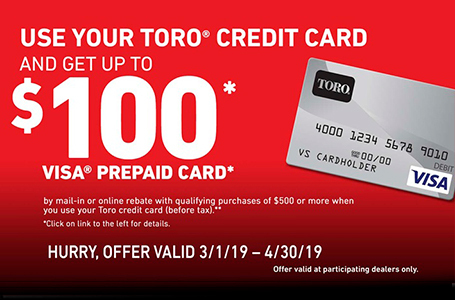 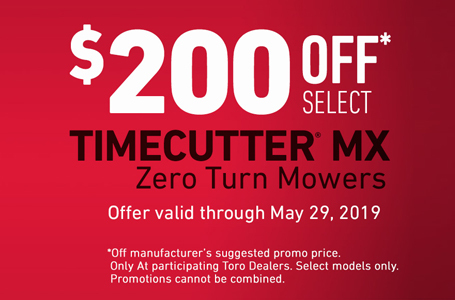 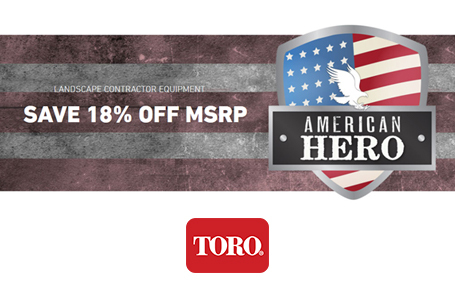 This Toro TimeCutter SS4225 zero turn riding mower is powered by a 22 hp 725cc Kohler® V-Twin engine with AutoChoke. 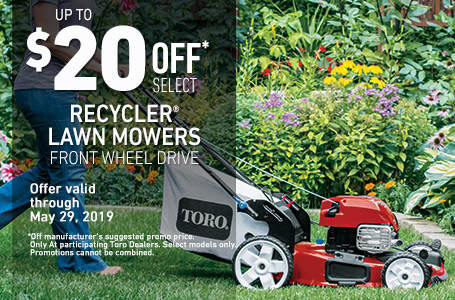 It features a 42", 4" deep, high capacity, 13 gauge steel mowing deck with convenient washout port, a 18" Extra-tall seat and 3 gallon gas tank. 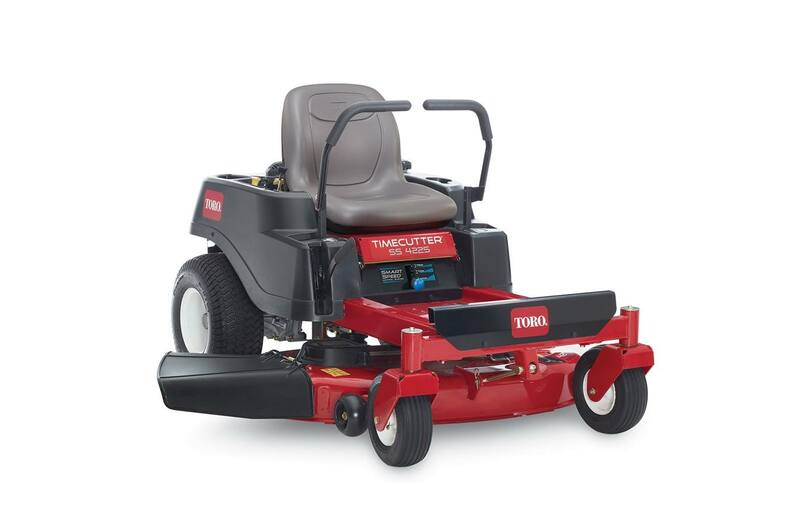 22 hp (16 kw) 725cc Kohler® V-Twin Engine: Kohler® V-Twin engines provide dependable performance and reliable starting, along with increased durability.